Today’s crankiness crusher is signing up to be a 2011 Class Ambassador for a cause I believe in: universal education. As one of the first women in my family to pursue a higher education, I find it completely disheartening that others won’t have that same chance simply based on where (and how) they’re raised. So much good could come from ensuring that everyone has an equal shot at having the education they deserve. After all, knowledge is power–the power to make a difference. That’s why I want to introduce you to an inspirational event called GIRLS WHO ROCK, an annual concert held during Internet Week (which is this week!) in New York City that advocates and raises money for girls’ education on a global level. The concert is a partnership with the not-for-profit organization She’s the First and sponsors girls’ education in developing world countries, while mentoring local student volunteers to be leaders. 1. Donate $11 to the Class of 2011 on their Causevox page. You can even donate in recognition of a 2011 graduate. It’s a nice way to honor their achievement in a pay-it-forward kind of way. This year’s goal is to raise at least $2oK for the girls of the Arlington Academy of Hope in Uganda. All proceeds and donations go towards the cause. 2. Buy a ticket to the GIRLS WHO ROCK event. (They start as low as $35.) 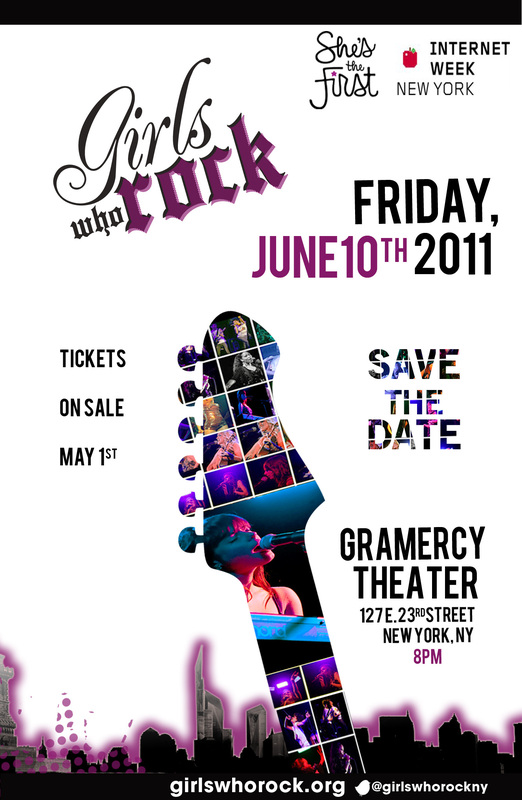 The concert will take place THIS FRIDAY JUNE 10th at the Gramercy Theatre in New York City. Doors open at 8 p.m. Click here for more info and to see their amazing lineup of performers. To stay connected to GIRLS WHO ROCK and the cause, check it out on Facebook, Twitter, and websites girlswhorock.org and shesthefirst.org for more updates. 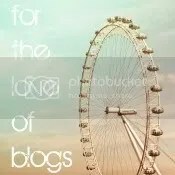 Together we can help others make groundbreaking achievements, big and small, that will better our word!